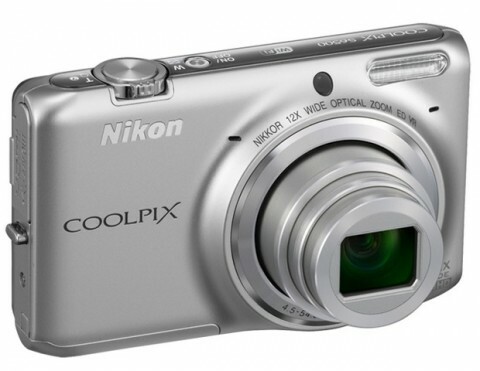 The Nikon Coolpix S6500 is a new point-and-shoot digital camera that allows the enthusiasts to take beautiful pictures and to upload in a few seconds via internet. The S6500 has a small compact metal body and it is ideal to carry in a pocket. The Nikon S6500 comes with a 16 MP backside illuminated (BSI) CMOS sensor that enables to capture low-light shots without flash. However, the S6500 has a built-in flash to provide an extra illumination in very low-light conditions. The Nikon S6500 features a high-performance 12x zoom NIKKOR glass lens that covers a long focal range from a wide angle 25mm to 350 mm, and has lens-shift Vibration Reduction (VR) technology to reduce the effects of camera shake including image blur. 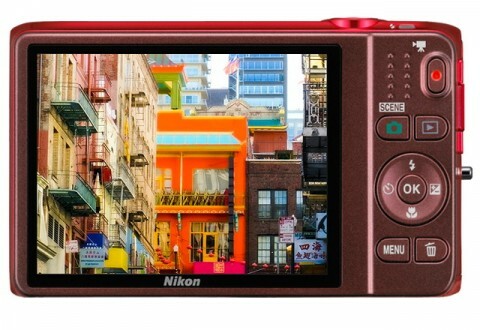 The Nikon Coolpix S6500 sports a large 3.0″ TFT LCD screen with 96% coverage and 460,000 pixels and built-in Wi-Fi connectivity for easy transfer images and videos. The S6500 can capture Full HD movies with stereo sound by simply pressing the dedicated movie record button. The S6500 includes many user-friendly shooting features and controls such as Glamour Retouch effects for portraits, Brighten Face, Whiten Eyes and so on. 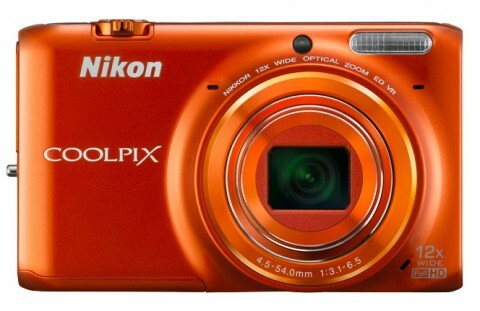 The Nikon Coolpix S6500 is available in silver, red, black, white, blue and orange. 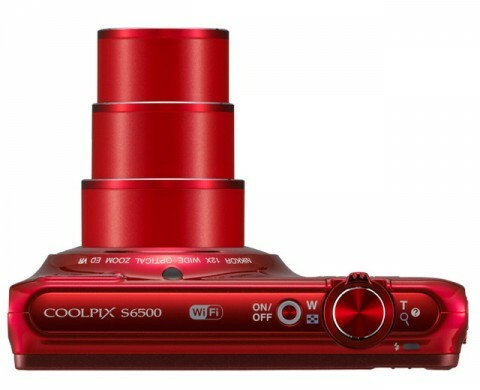 At this time, the Coolpix S6500 full reviews from experts are not available.